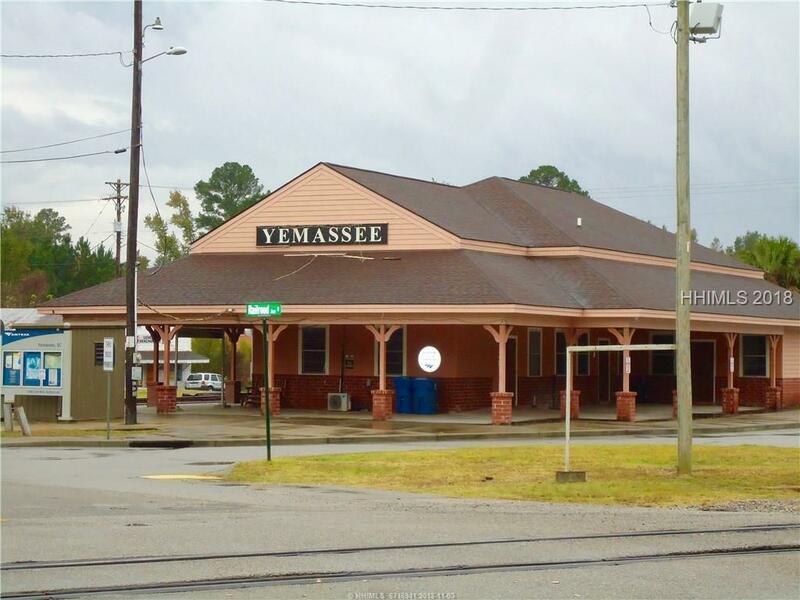 Great location in Yemassee!! 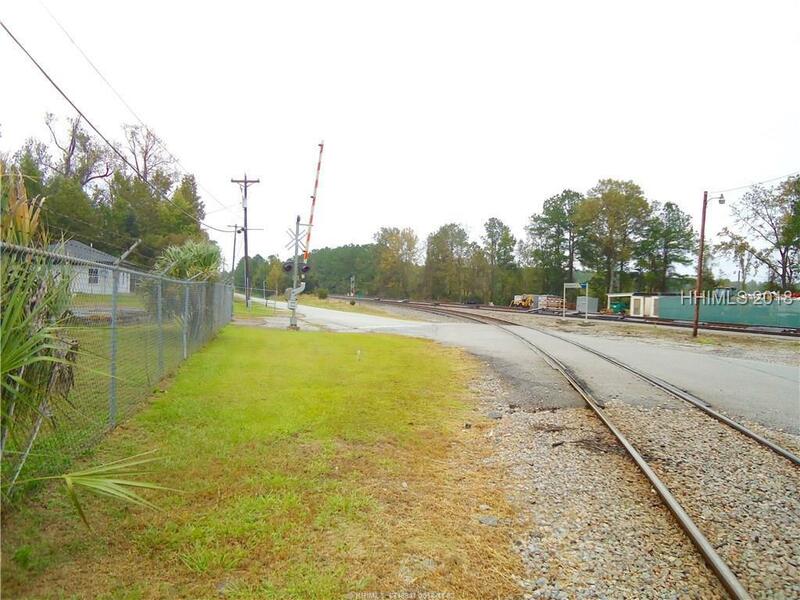 Across the street from the Yemassee Amtrak Train Stop. 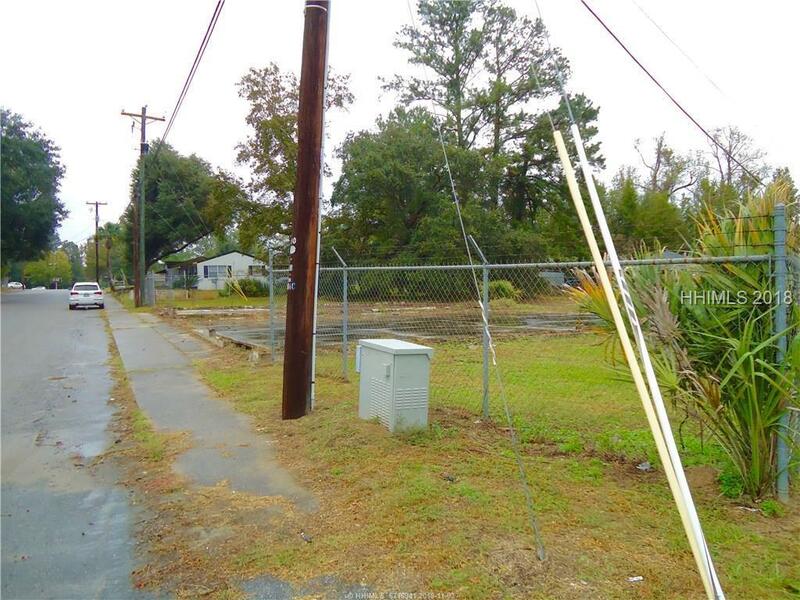 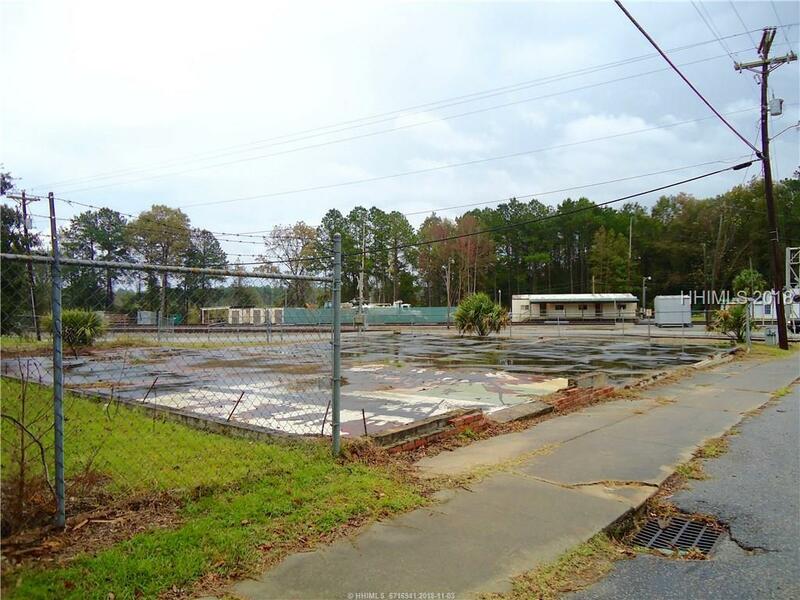 Great vacant lot zoned commercial.